Only one DJ in the world can claim to have a global following of millions, while never having left the United States. 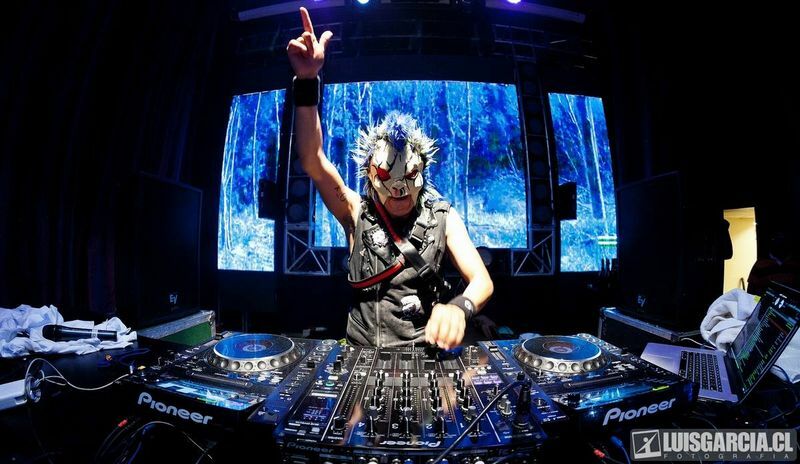 The story of DJ BL3ND is like none other. It began with his humble upbringing in Los Angeles, California and continues to this day, with over 250 million views on YouTube on his signature high-energy live mixes.